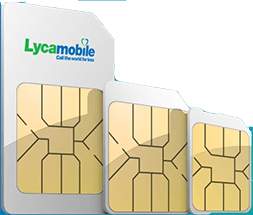 This bundle includes an EU/EEA Countries data roaming allowance of 3.75GB. 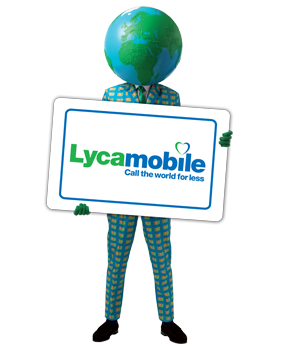 For more information on roaming within EU Countries and to view Lycamobile’s Fair Usage Policy, please click here. 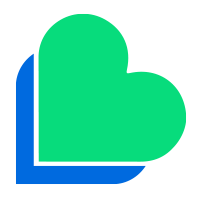 *40 GB Only for the first month if you buy the bundle online otherwise 20 GB.